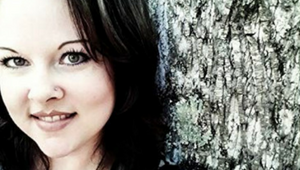 Jenifer was a church girl who was full of knowledge, but she had become numb to the things of God. On top of that, if one more person told her God “can make a message out of her mess,” she was going to slap him. Out of her drive to get some Jesus—not tradition, or knowledge—into her heart, she learned to D.I.V.E. (define, investigate, visualize, embrace) into Scripture. Dive into the book of Ephesians and fall in love with Jesus. “One huge benefit of this book is learning a format that can be carried into a study of any part of the Word. 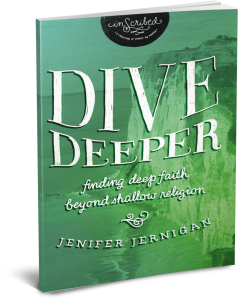 Anyone interested in ‘finding deep faith beyond shallow religion’ could certainly benefit from this study."